The Foundations of East Chicago’s mission is to support local schools, churches, municipal agencies and nonprofit organizations that work to improve the quality of life in East Chicago. The Foundations of East Chicago (FEC) is committed to funding programs and initiatives which support the education of our citizens – mind, body, and spirit – at every age. It is widely maintained that a college degree can add as much as a million dollars to a person’s lifetime earnings – and cut by half the risk of long term unemployment. 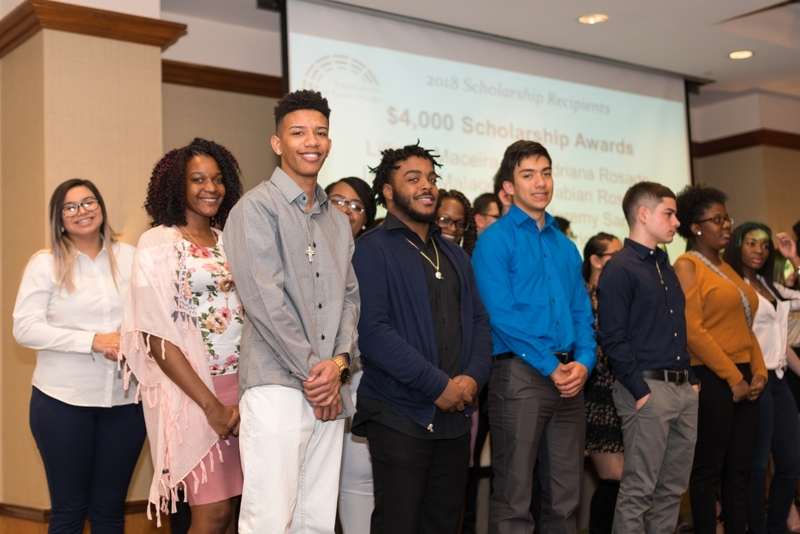 Since the scholarship program was established in 1998, the Foundations of East Chicago has awarded over $7 million to deserving future leaders of our community. 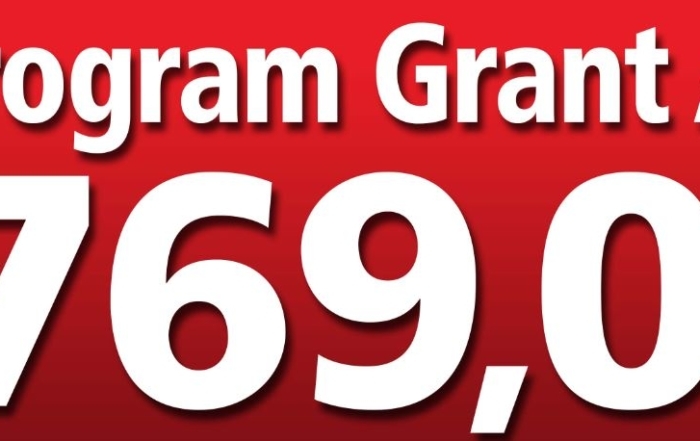 In addition, FEC has partnered with many local nonprofit grantees that provide early childhood education and after school programs with the goal of improving the education outcomes for East Chicago students.